Once you’re an adult, you don’t have to worry about cavities anymore. Right? Wrong! 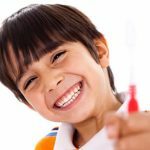 It’s true that you should have mastered oral hygiene techniques, but there are different factors that can contribute to cavities that weren’t a big issue during childhood. What are some of the things that put you at risk for cavities once you’ve reached adulthood, and what can you do about them? Often your diet is worse as an adult without even realizing it, and what you eat and drink directly affects your teeth and gums. Sugar is the biggest offender and all types of sugar counts, not just the obvious candy or sodas. Limit your consumption of juices, milk, crackers, sweetened coffee, fruits, and vitamin or energy drinks. Many people tend to “graze” on foods and drinks all day long. If you snack frequently, you’re giving bacteria a constant supply of sugars to mix with and damage your mouth. Even though it’s tempting to sip on coffee or soda all morning, it’s better to drink it in one sitting. Also consider using a straw to avoid your teeth completely. If your gums pull away from your teeth, your tooth roots can be exposed to plaque. Older patients with gingivitis, or gum disease, are more likely to form cavities. If the roots of your teeth are uncovered, you are more susceptible to plaque buildup and tooth decay. Fillings you received earlier in life can contribute to adult cavities. The filling may weaken with time, allowing bacteria into any cracks. 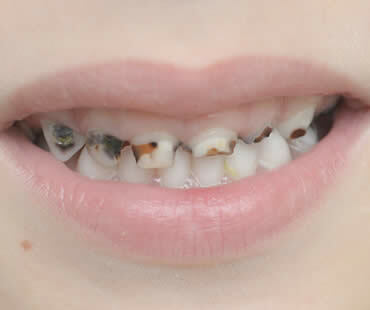 Your dentist will check existing fillings for wear and replace them if needed. People with lower saliva flow due to various illnesses are at higher risk of cavities. Cancer patients who have undergone chemotherapy or radiation are at more risk, as are smokers. People with limited manual dexterity may be unable to clean their teeth sufficiently. Brush with a fluoride toothpaste after meals, floss daily, and rinse with a fluoride mouthwash. See your dentist twice a year, and also inquire about fluoride treatments. 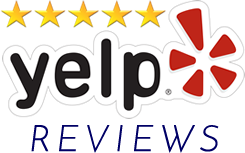 Providing exceptional dental care for patients in Shreveport and the surrounding area. 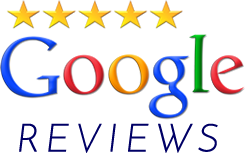 If searching for a dentist near Shreveport, we are accepting new patients. Mon - Thur 8-5pm .